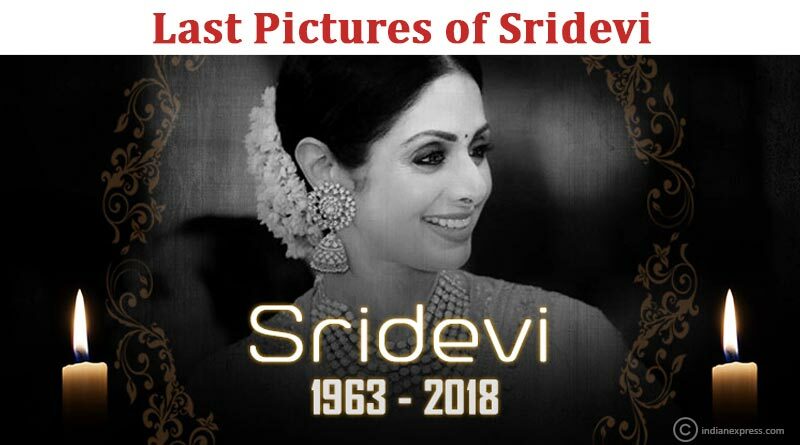 Bollywood actors, actors from the South, top industrialists, friends and fans..everyone is trying to get a last glimpse of their favourite Sridevi. 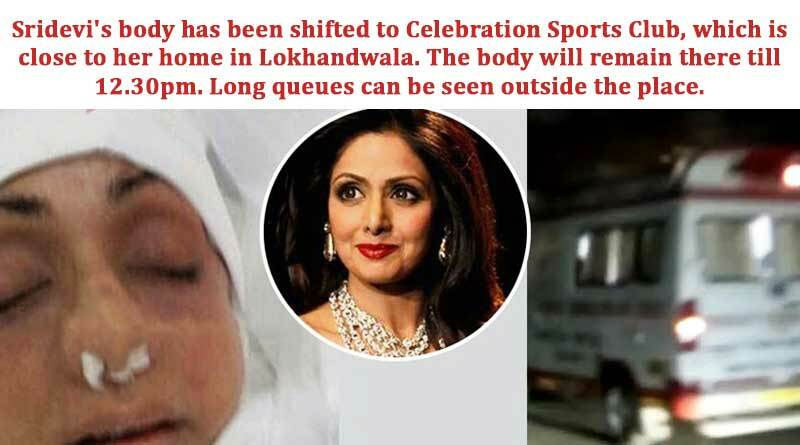 Sridevi’s body has been shifted to Celebration Sports Club, which is close to her home in Lokhandwala. The body will remain there till 12.30 pm. Long queues can be seen outside the place. 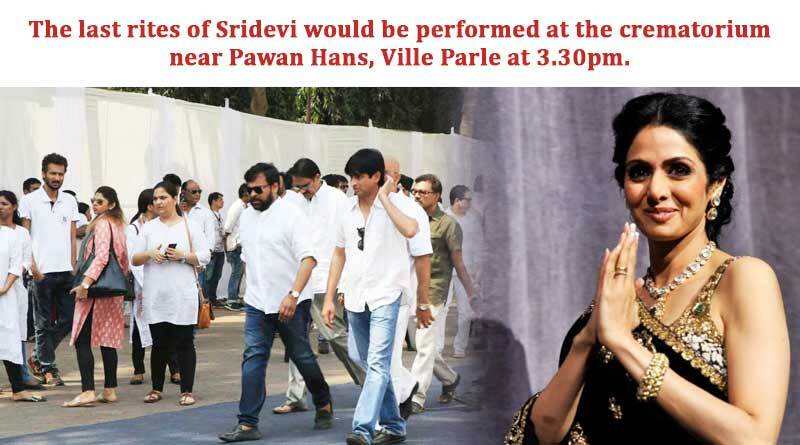 The last rites of Sridevi would be performed at the crematorium near Pawan Hans, Ville Parle at 3:30 pm. 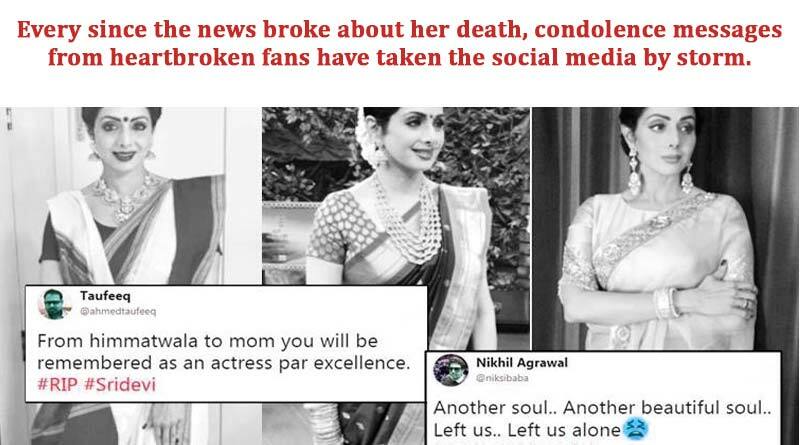 Every since the news broke about her death, condolence messages from heartbroken fans have taken the social media by storm. 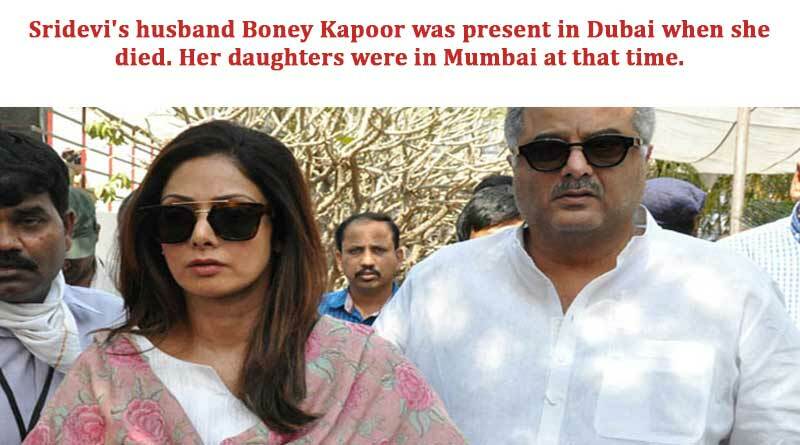 Sridevi’s husband Boney Kapoor was present in Dubai when she died. Her daughters were in Mumbai at that time. 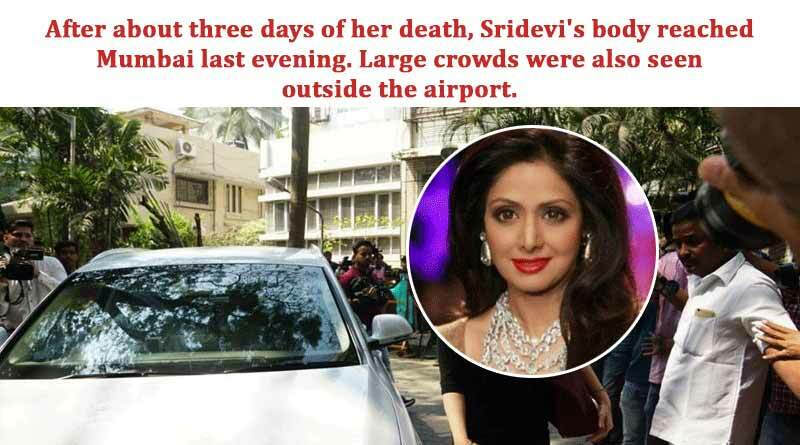 After about three days of her death, Sridevi’s body reached Mumbai last evening. Large crowds were also seen outside the airport. 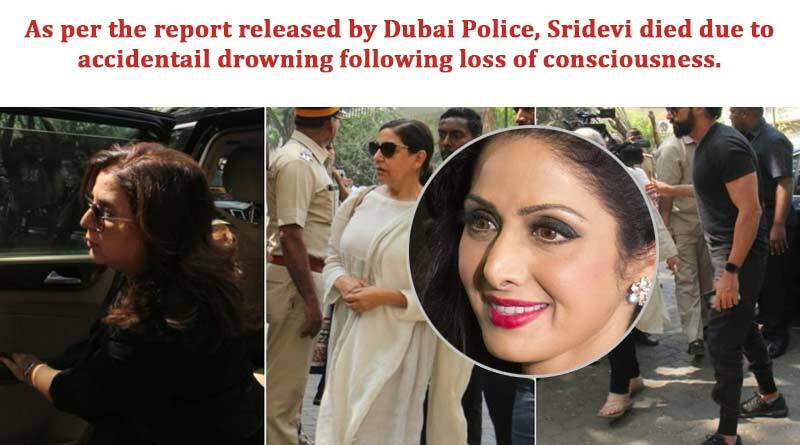 As per the report released by Dubai Police, Sridevi died due to accidental drowning following loss of consciousness. Sridevi had been in Dubai to attend wedding of Mohit Marwah, the nephew of Boney Kapoor. 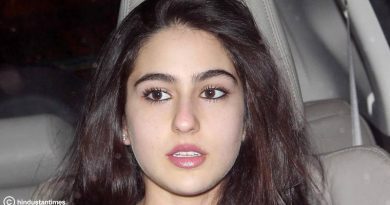 She was staying in Jumeirah Emirates Towers. 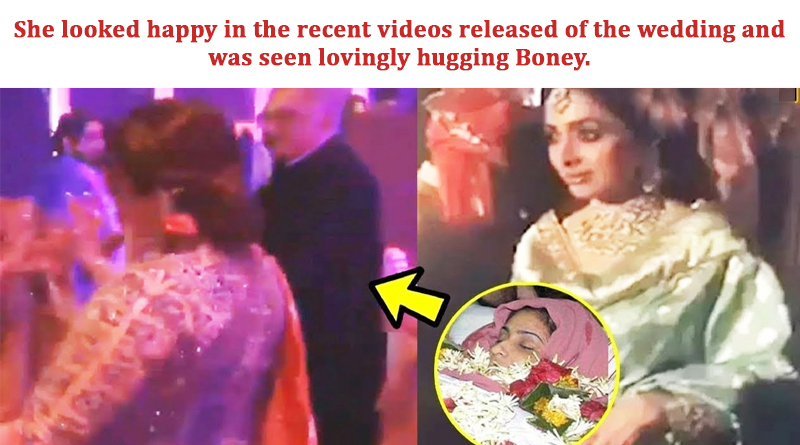 She looked happy in the recent videos released of the wedding and was seen lovingly hugging Boney. She will be missed dearly by all the fans.